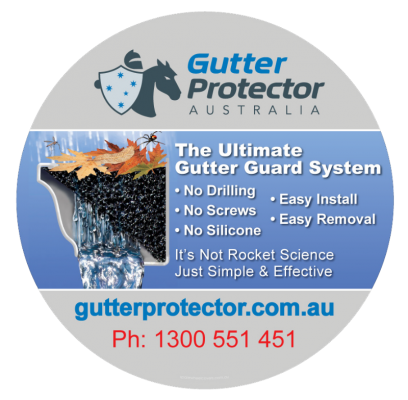 Gutter Protector Australia, the latest technology in Gutter Protection with the easiest DIY Gutter Guard in Australia. will prevent all leaves and twigs from entering your Gutters. will also bird proof your house. 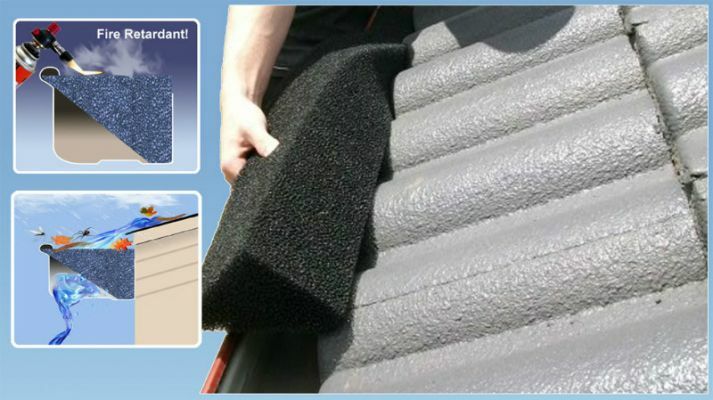 Gutter Protector has became the No 1 choice by roofing contractors and DIY. Normally $17.85 per meter, SPECIAL $13.75 per meter, a saving of $4,10 per meter.